Cherish Homecare Services are dedicated to providing tailored, individual homecare services in the Worsley area. If you require our help, either for yourself or for a friend or a relative, please give us a call to see how we can help. If independence and dignity are of paramount importance, then our homecare services will provide the very best option for the elderly, disabled or those with mental health conditions. 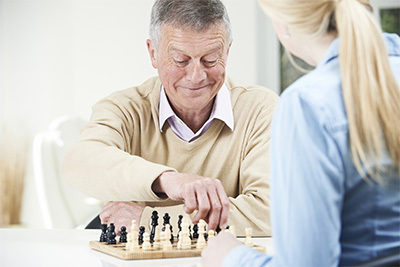 We offer tailored, individual homecare developed with the needs and wants of the client at the forefront of our minds. We are extremely passionate about our business and believe it is vitally important to look at each client individually and build the care package around their needs. This way the client can be involved in their own care, helping them stay in control of their life and continue to make their own choices. Our focus is on attention to detail – if something is important to the client then it is important to us. Please let us know what your personal needs are and we will work with you to create a suitable and appropriate care service package. If you’d like further information, please give us a Call or send us a message through our contact us page and we’ll be happy to help.